Being a musician is traditionally thought of as a poor existence. In a highly competitive field, there are few opportunities to make it as a professional, and even fewer opportunities to become rich through doing it. Yet at any one time, there are millions of people worldwide creating and performing music, all trying to secure their page in the annals of music history. Whether you’re the next Justin Timberlake or Beyonce, whether you’re the next Rolling Stones or Pink Floyd, the opportunities when you do hit it big can be massive. But what sort of figures are we talking, for the top grossing musicians ever to have recorded music? 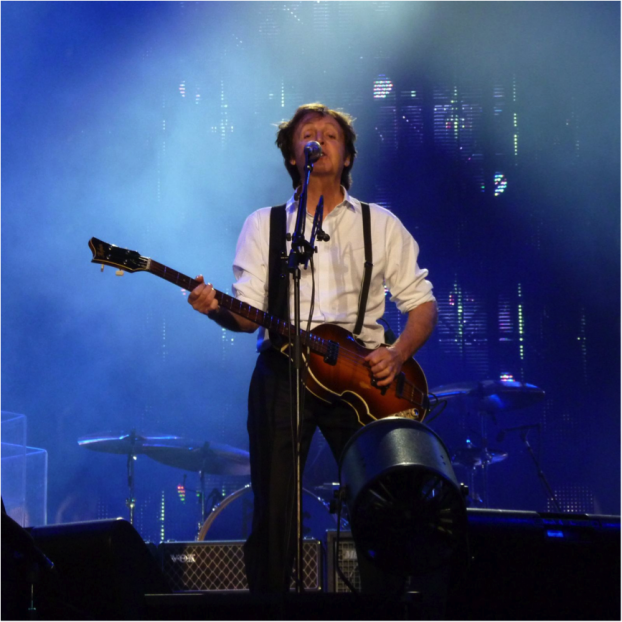 Paul McCartney, one of the Fab Four, is one of the richest musicians alive, thanks to his illustrious career. Spanning over 50 years, Paul McCartney has been around the music scene enough to know how to put on a show. His performances have become a regular feature on the global stage, with gigs broadcast worldwide to legions of fans. Now in his senior years, McCartney is still releasing music, with his latest original album released this year. His $800 million ensures he will go down in history as one of the most successful musicians ever to have lived. The second “Paul” in our list, Paul “Bono” Hewson is one of Ireland’s leading exports. U2 have been regarded as one of the biggest bands in the world for decades now, capturing the sweet spot between stadium rock and indie. 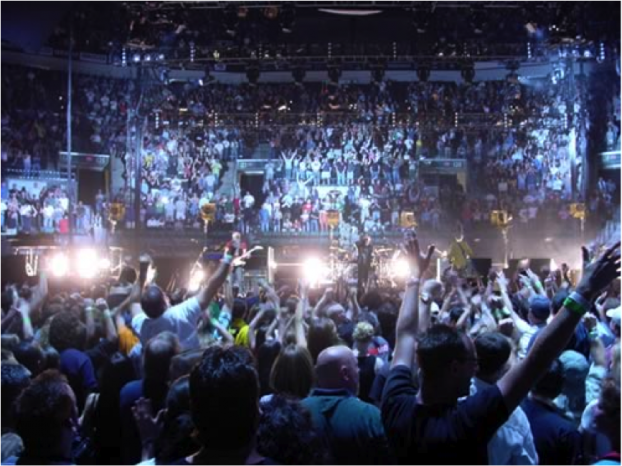 Their 360 tour was massive, grossing in excess of $730 million over a run lasting 110 shows – with an average attendance of over 65,000 per show, it is clear this band has now reached the pinnacle of their career. Bono is now known as much for his humanitarian work as for his music, and the iconic glasses he wears gives him an instantly recognizable appearance, loved by his millions of fans worldwide. The US singing sensation Mariah Carey has made her fortune in pop music, relying on her soulful, technically brilliant vocal skills to build her career. Mariah’s reputation as a “diva” has seen her become infamous for rider demands, and requests including a dressing room full of white kittens are standard fare for a performer of her stature. Unreasonablerequests aside, Mariah has had a career spanning several decades, and continues to release music for her millions of fans globally. With a cool $500 million from music sales and performances, she has firmly secured her place on our list. Our list of the top grossing musicians of all time focuses specifically on those who have made money from recording and performing music. The true list features at least one billionaire, musicals impresario Andrew Lloyd Webber, along with several hip-hop artists who have built businesses around their celebrity. But for those looking for their first break in music, it is heart-warming to see high-flyers who have achieved vast riches through their musical talent alone. Next story What is Deburring?